The logo of Mahindra and Mahindra is seen at a showroom in Mumbai. 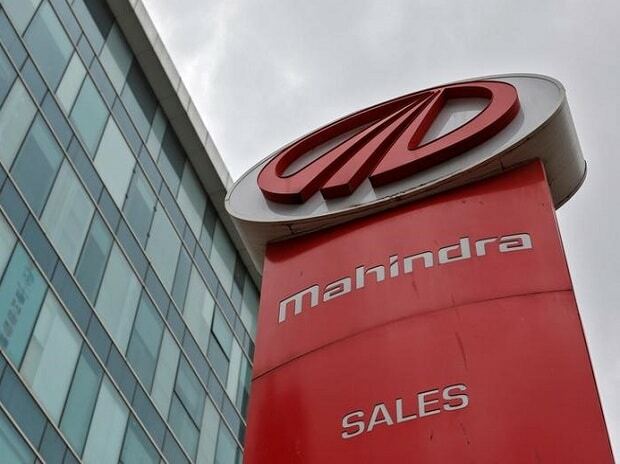 Photo: Reuters Mahindra & Mahindra (M&M) on Wednesday said it has signed pacts with Turkey-based Erkunt group to acquire its tractor manufacturing and foundry businesses for about Rs 735 crore. Besides, it has inked a share purchase agreement to acquire 80 per cent stake in Erkunt Sanayi AS for Rs 257 crore. The entity is engaged in production of engine blocks, cylinder heads and transmission cases. M&M said it will acquire 100 per cent share capital of Erkunt Traktor thus giving it access to Turkish market. "Through this acquisition, the company would also acquire a wide product portfolio," M&M said in a regulatory filing. The transaction is expected to be closed by November 30, 2017. Established in 2003, Erkunt Traktor manufactures and markets tractors under Erkunt brand in Turkey. It also exports tractors to various global markets under the ArmaTrac brand. M&M said the investment may go up to Rs 322 crore for acquiring 100 per cent stake in Erkunt Sanayi AS (Erkunt Foundry). The entity has a production capacity of 65,000 tons in casting and 32,600 tons in machining. It operates through three different entities around Ankara. M&M shares were trading marginally up at Rs 1,295.25 a piece on the BSE.